Cambodia’s leading casino operator NagaCorp saw its revenue skyrocket in the first half of 2018 on a surge of VIP and mass market gambling activity. 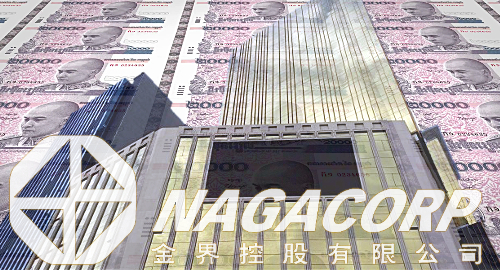 On Tuesday, NagaCorp informed the Hong Kong Stock Exchange that its gross gaming revenue in the six months ending June 30 hit US$714m, an 85% improvement over the same period last year. 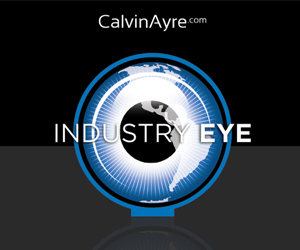 Earnings were up 29% to $232.7m while net profit was up one-fifth to $180m. 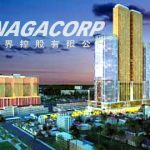 NagaCorp stressed that its profit growth would have doubled were it not for the 2017 $60m assignment rights for electronic gaming machines (EGM), a transaction NagaCorp opted not to repeat this year. The company reported “minimal cannibalization” between its two Phnom Penh properties, as Naga1 has retained most of its existing players, while Naga2 is attracting new customers, particularly from Thailand. Despite Naga1’s continued strength, NagaCorp has embarked on an upgrade for the original venue that is expected to be completed next year. NagaCorp also noted the 14% growth in international visitation to Cambodia during the first four months of 2018, led by a 79% rise in visitors from China. NagaWorld enjoyed extra benefits from this surge, as traffic to the Phnom Penh International Airport was up 41% in the first four months of 2018. H1’s impressive gains were broad-based but principally led by a 117% gain in VIP gambling turnover to a record $16.8b. 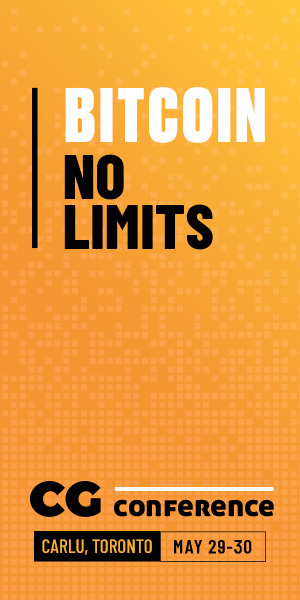 VIP win rate was an above average 3.3%, which boosted VIP gambling revenue by 163% to $552.8m. This VIP surge was due in part to interest in checking out Naga2, plus a deal with Asia’s leading junket operator Suncity Group that took effect on March 1. Mass market gaming was also significantly improved, with table buy-ins rising 53% to $573.8m while mass table revenue was up 36% to $101.1m. EGM bills-in rose 22% to $1.04b, although EGM revenue fell 41% to $59.9m due to the aforementioned rights deal. 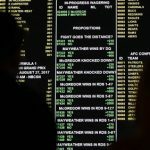 Non-gaming revenue totaled $19.1m, in part due to a 69% gain in the number of room nights sold following Naga2’s opening. The company says the new property’s 2k-seat theater has “attracted local interest” and the continued hosting of international shows is expected to further drive both gaming and non-gaming revenue. The VIP sector contributed 75% of NagaCorp’s H1 revenue but only 45% of gross profit, while mass market gaming contributed 22% of revenue and 50% of profit. 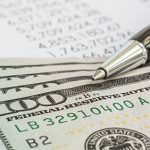 Non-gaming revenue also punched above its weight, contributing 3% of overall revenue but 5% of profit. 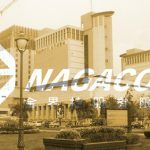 NagaCorp also updated the market on its in-development Naga Vladivostok resort casino project in Russia’s far east Primorye gaming zone. The company said the project remains “broadly on schedule for completion in 2019,” in all probability leaning towards the second half of the year.